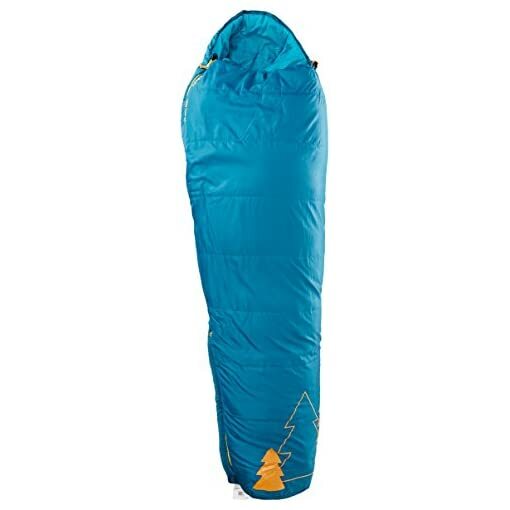 The Kelty Little Tree and Little Flower 20 Degree Sleeping Bags are designed for girls and boys gearing up for grown-up adventures. 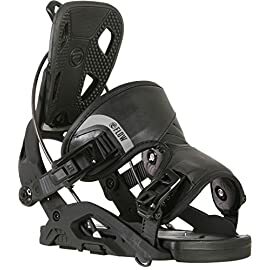 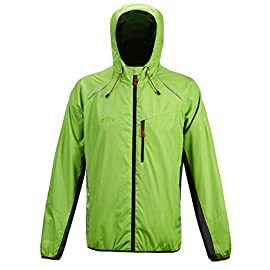 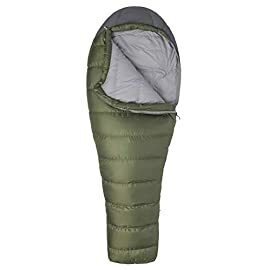 It features a full zip that opens at the foot for warm nights and a draw cord hood for chilly nights. 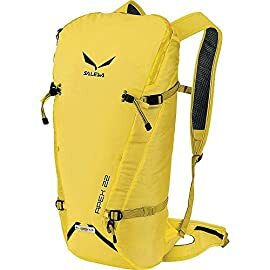 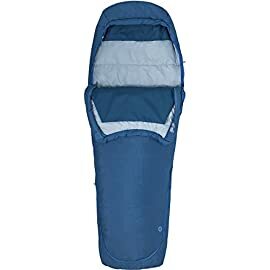 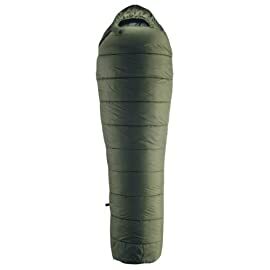 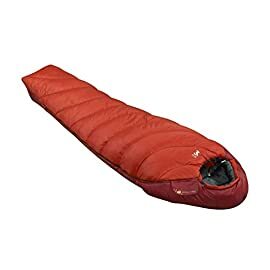 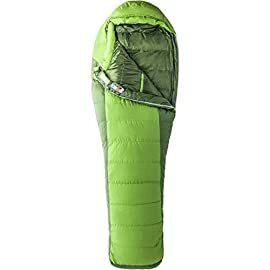 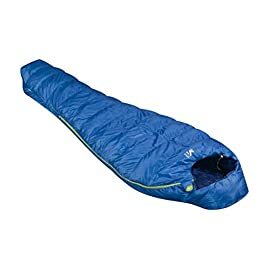 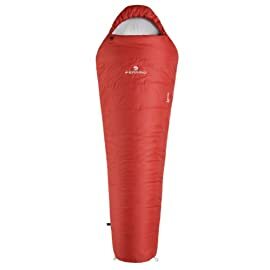 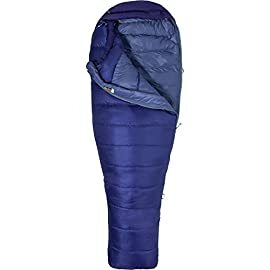 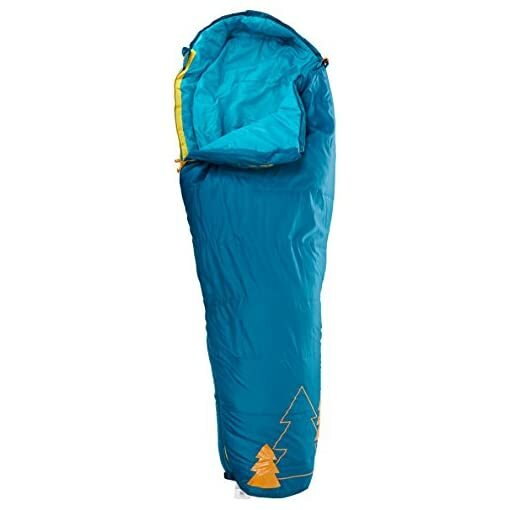 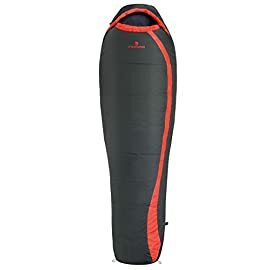 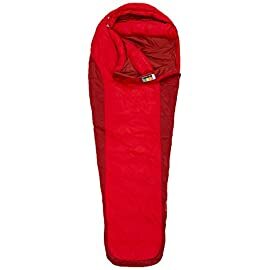 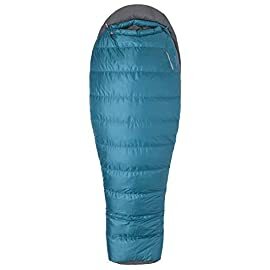 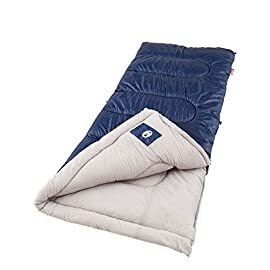 On the trail or in the backyard, with such versatility they’ll be out like a light!.Dual slider locking blanket zipper.Zipper draft tube with anti-snag design.FatMan and Ribbon™ drawcords.Stuff sack included.